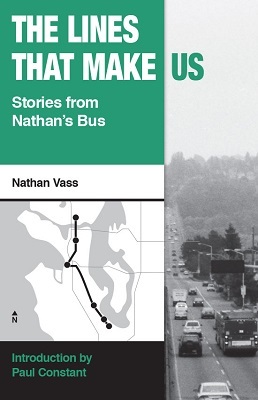 You might know the author of this book—Nathan is the incredibly kind driver of the 49/7 route here in Seattle! Nathan's book uses the lens of his bus route to examine the fascinating role that public transportation plays in our lives, and the unique perspective it offers us to look at complex issues like race, class, and community. I can't recommend this book highly enough!